Nice shot ! 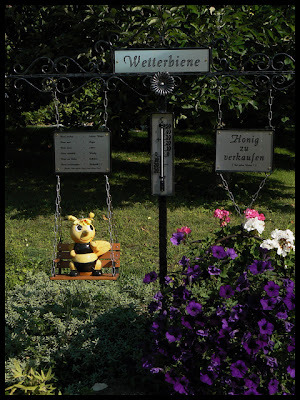 I like much this bee and everything on this picture ! I juste write a comment about dogs.